This is a great article! I never would have thought to use Tarot cards that way. What a great idea. 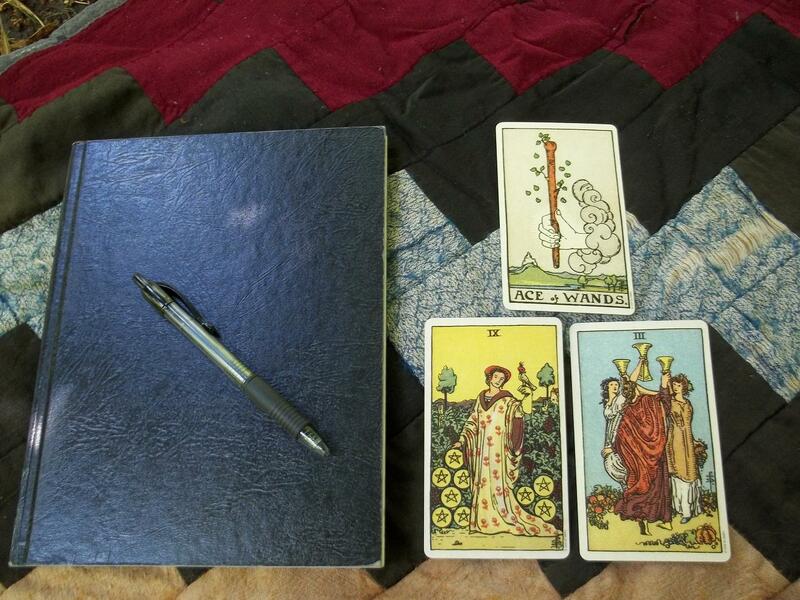 Tarot and creativity are two loving siblings! 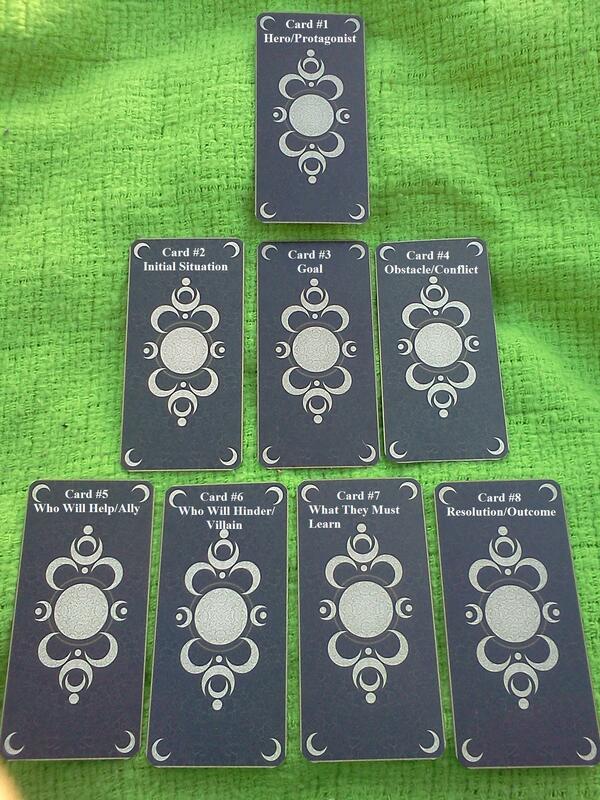 Could any of your spreads be used with cartomancy (playing cards)? I’ve never tried them with playing cards, but I imagine you could use the spreads that way. 🙂 If you try it I’d love to hear how it goes.